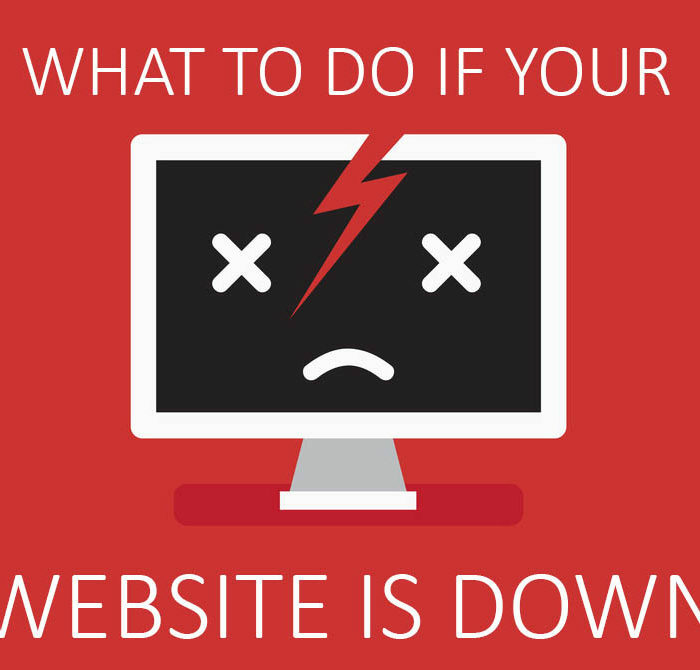 Is your WordPress website down, and you have no idea what to do next? You’re in the right place! I’ll layout the same steps we take with WP Copilot clients to work out why your website went down and what to do next. Before you do anything visit CurrentlyDown.com to see if your website is actually down for everyone, or just you. Often it’s a local issue. If that’s the case it could be a browser issue. Test your website with a browser you don’t normally use. If it looks fine, the problem could be caused by extensions or addons in your regular browser, or a browser caching issue. 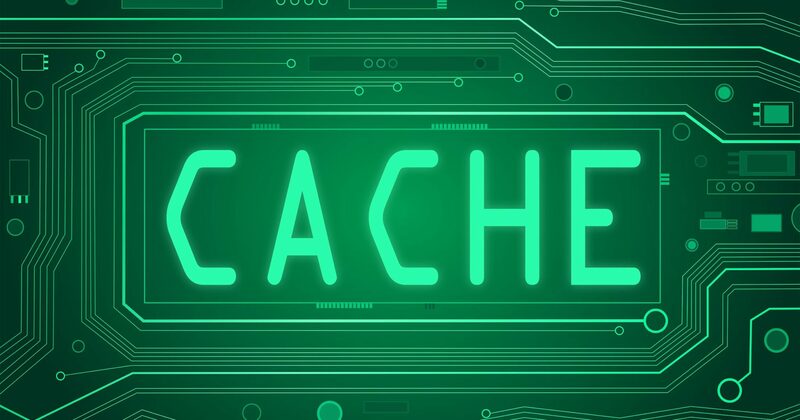 Try clearing your browser cache (automatically stored copies of website files and information). For most web browsers you can open the settings to clear your cache, cookies, and history, by pressing Ctrl-Shift-Delete for Windows PCs or Command-Shift-Delete for an Apple Mac. If this doesn’t work, find your browser on refresh your cache and follow the instructions. Don’t want to clear your entire cache? Visit your website url and press Control-F5 for a PC or Command-R to only clear the cache for your website. If there is still a problem, don’t panic. Even the likes of Facebook have downtime, as you can see featuring twice in the list of notable outages. Let’s look at the most common causes of website down time and what action you should take. 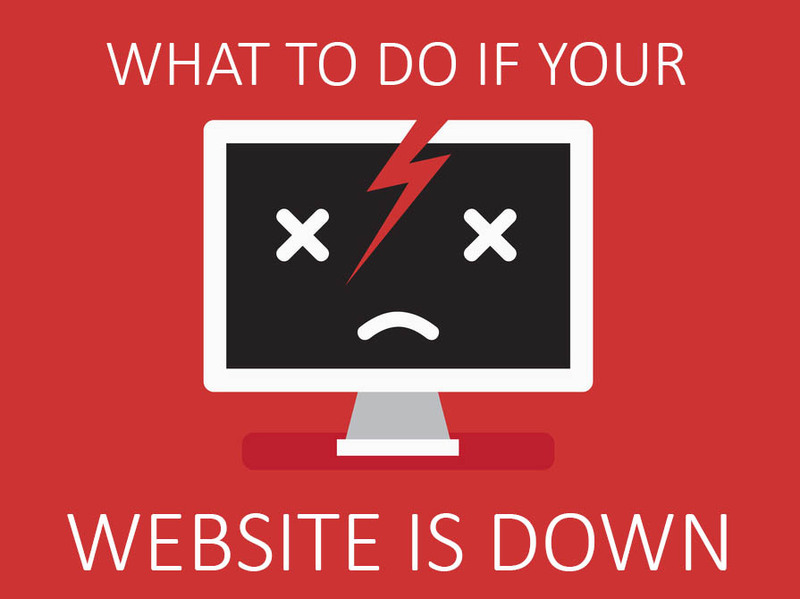 Is Your Website Hosting Down? Visit your hosting companies website and look for their network status updates before submitting a support ticket. You might find there is scheduled maintenance being performed, or they are already working on a fix. While you are there, make sure you are subscribed to their email alerts with a current address. Do you have a WordPress issue? You are seeing PHP errors of any kind. You see a blank page or ‘white screen’ that loads quickly. Your home page works, but you get a 404 error on all other pages. Your website loads but just looks strange. Contact your website developer immediately. Downtime can cost your business money in lost sales. If you don’t have website support, or don’t receive a timely reply, it’s probably time to get professional WordPress support services on your team. Could it be a WordPress OR hosting issue? 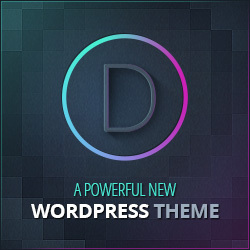 The following can be WordPress or hosting related depending on how the problem occurred. You see an error message reading: “Error establishing database connection”. You see an error message reading: “500 internal server error“. You see random links or content advertising Viagara or something else unusual. 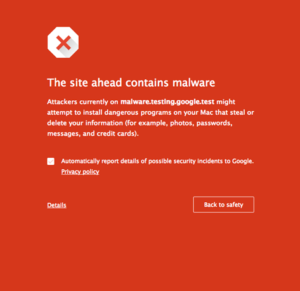 Security plugins or scans reporting “Malicious Content” in website files. If you suspect your website is hacked follow these steps to ensure your website is cleaned and secure with minimal downtime. There are many things that can go wrong with a WordPress website. Think about any recent changes that have been done to the website. Have plugins been updated? Have you moved hosting accounts recently? 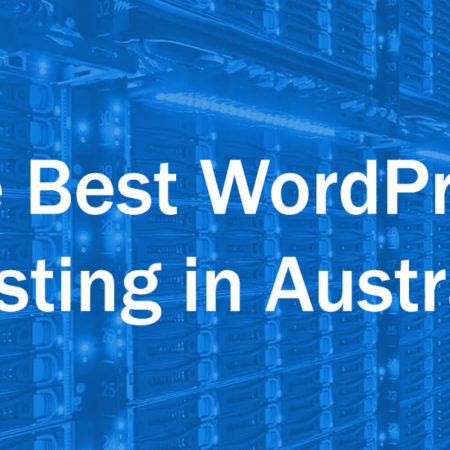 Include this information in any hosting or WordPress support requests to help identify and fix the problem quickly. Hosting downtime can last from a few minutes to a few hours depending on the problem. How long it takes to fix WordPress entirely depends on the team you have available. I hope this information helps you get your website back up and running!